This is the recipe for zero waste homemade crackers that I have been making lately. They are really simple, crunchy and great with dips. 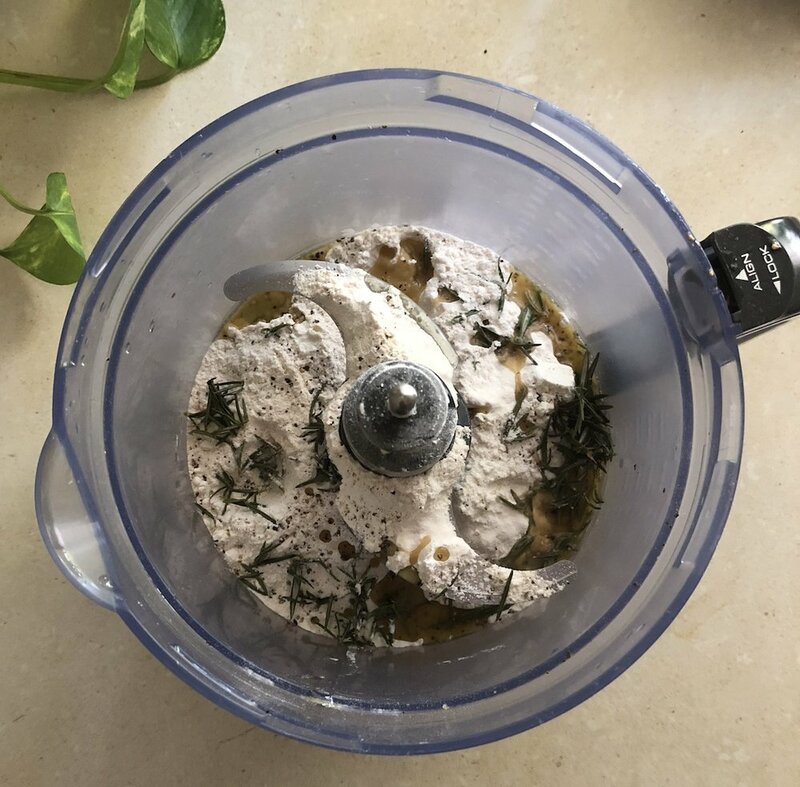 I have been using rosemary but really you could put any fresh herbs in like thyme, parsley, chives, dill, coriander, whatever you have on hand. Preheat oven to 200 degrees celsius (fan forced). In a food processor place all ingredients except water and pulse. About 10 seconds. Add water and pulse till a dough forms. Another 10 seconds. 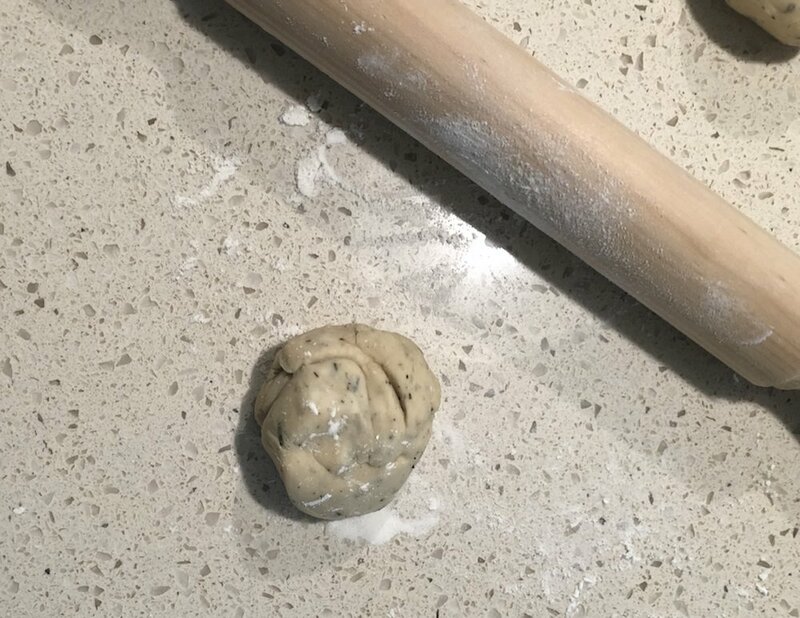 Remove the dough and press into a ball. Divide this into 4 and let it sit for 10 minutes. This takes away the dough's elasticity! 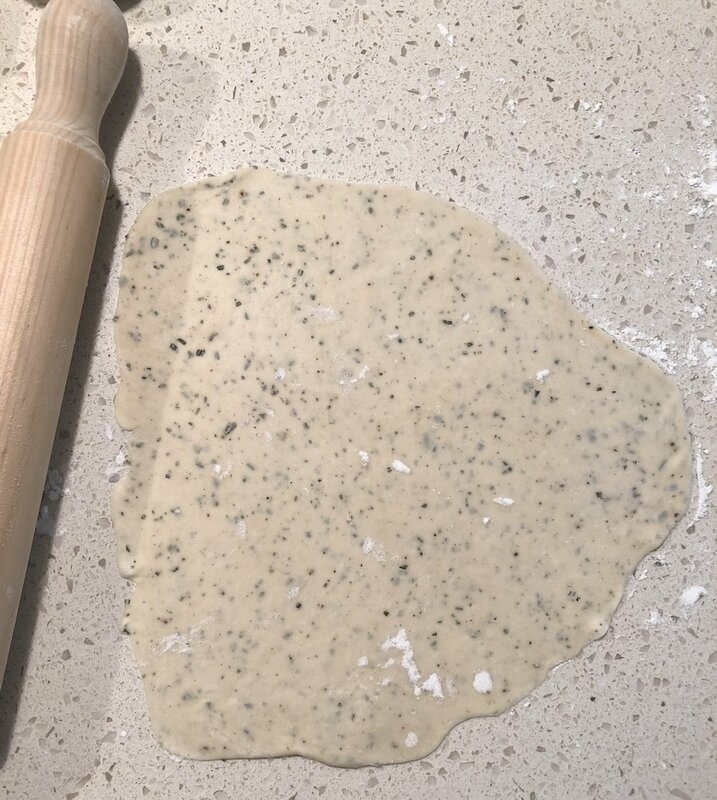 Lightly flour a surface and rolling pin and roll as thin as possible. Peel the dough off the surface and place in on a lined baking tray. Use a pizza cutter to cut into cracker size pieces. Free-Range Eggs- which are actually FREE RANGE??! !